It's Four of Us Now. It’s four of us now, welcome new family member — Victoria. 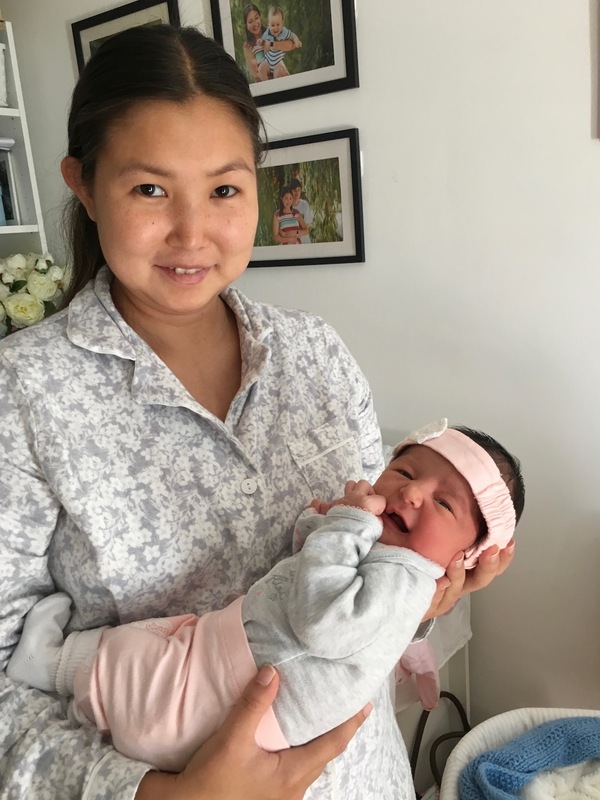 She was born recently, her mom went through gigantic challenge and it’s still very hard work for us, now with two kids in the house. Trying to shoot more videos, I will never forget this moments. Spending more time with my son Steven. Best holiday I ever had.